unique way finders with 100% customization. 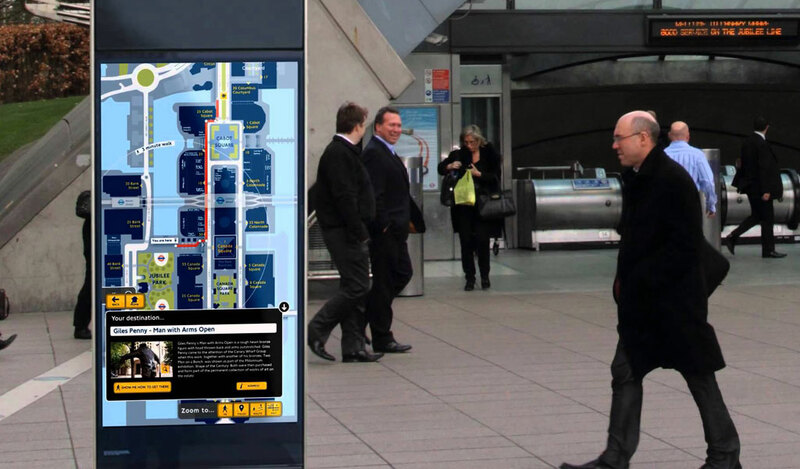 Digital Wayfinding by MindSpace Digital Signage will assist your audience with detailed and appropriate directions in a rich format using touch screen technology. 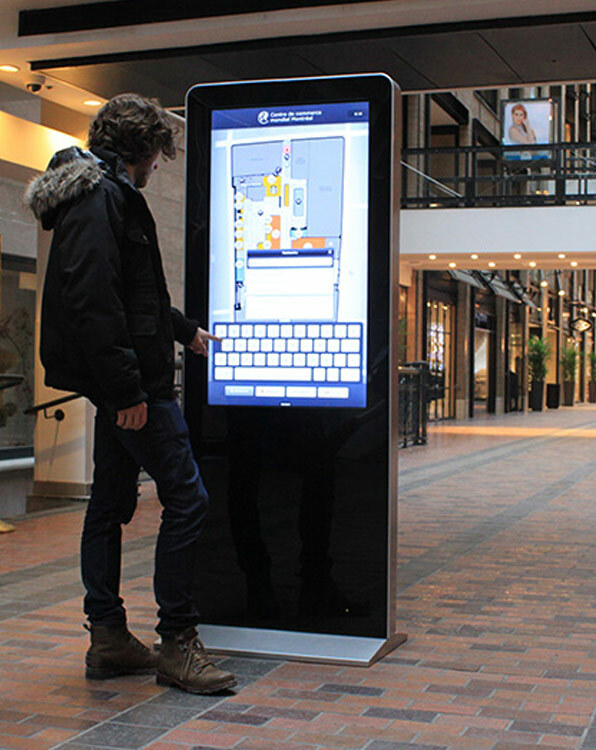 Interactive wayfinding kiosk provides various advantages than a traditional way finder. MindSpace Digital Signage designs exclusive and unique way finders. With choosing a 100% customized design and template to providing options to print the directions and send them to customer’s mobile, MindSpace Digital Signage takes care of every aspect. This ‘Self Service’ aspect helps to reduce the staff requirement for directing visitors. Promotional advertisements, sales and coupons displayed on a Digital Way finder also have a huge impact. 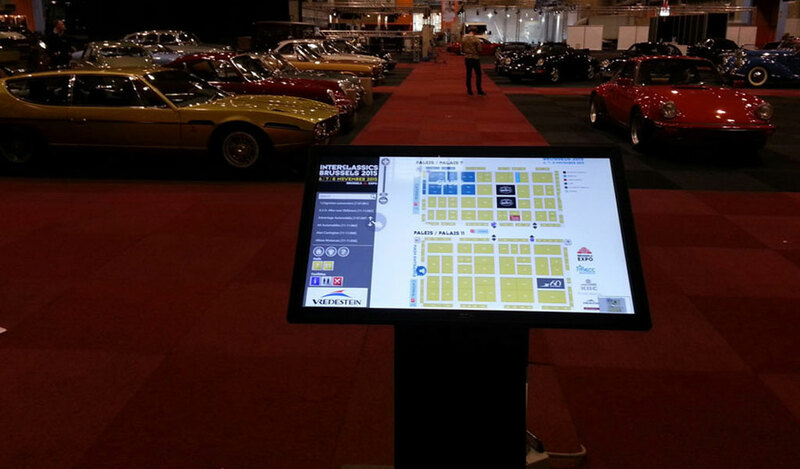 Huge companies have a good advantage of interactive wayfinding kiosk. We make Interactive directory and searching possible to filter large lists of people and arrange their categories. Whether it is a huge company, a mall or an entire campus, our professional team tailors a way finder that meets all your needs. MindSpace Digital Signage builds a complete package of a digital way finder which includes buttons for reference to various places. 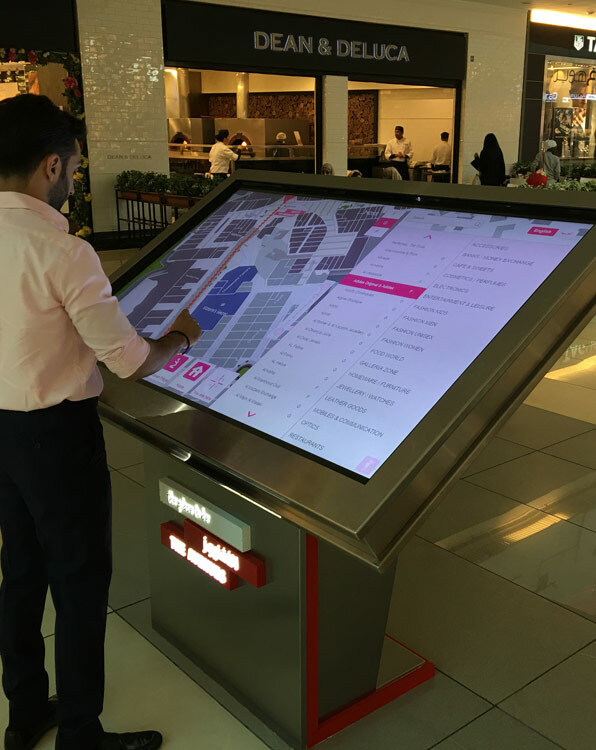 Interactive wayfinding kiosk not only helps in getting people to their destination, but it also helps in working as a branding opportunity. 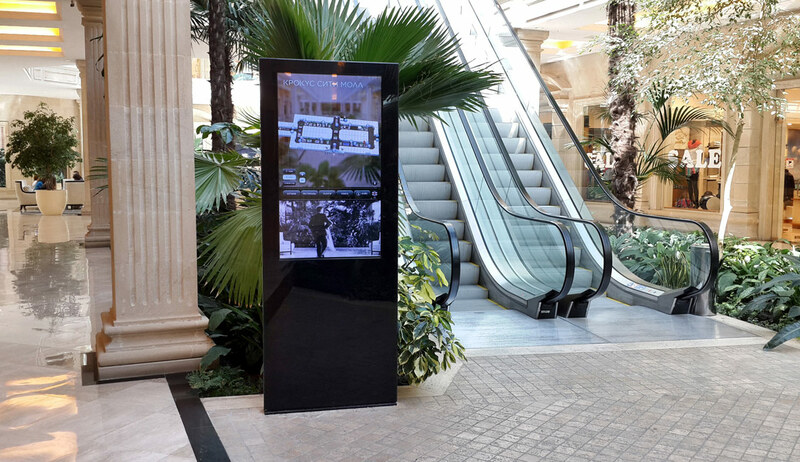 One can customize the design for wayfinding digital signage in a way in which brand logo appears on the screen. That way people can know more about your brand. A feedback form or customer review form can also be added to make it more interactive and customer friendly. Navigation becomes extremely easy with a way finder. With rich customer experience, the customer is guaranteed to come back. 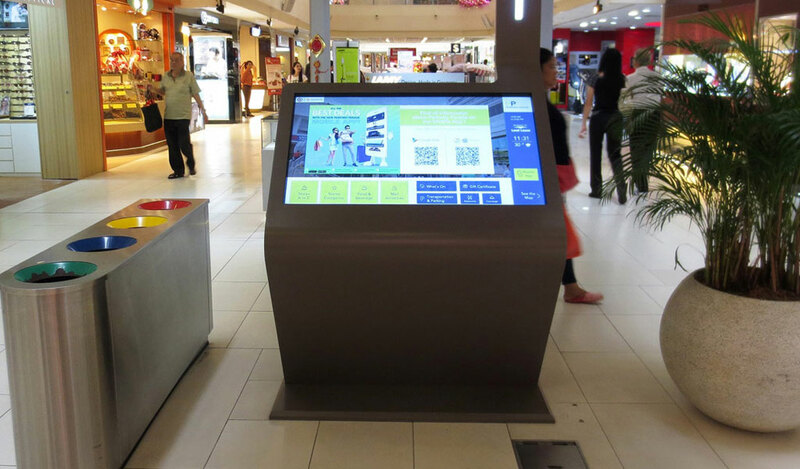 Replacing the traditional way finder, a digital way finder can be used in your companies, shopping malls, hotels etc. covering multiple venues. If the mapping is complex, there is an option to print them or send the directions directly to the navigator’s mobile phone. Resources and costs are saved by a technologically updated way finder. Staff or employees to greet and direct are replaced by digital way finder.